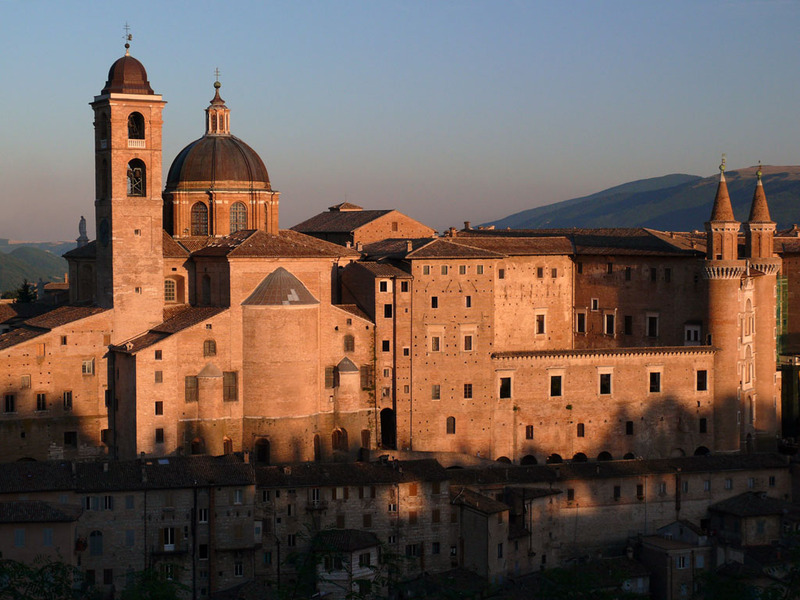 The city of Raphael and UNESCO world heritage! 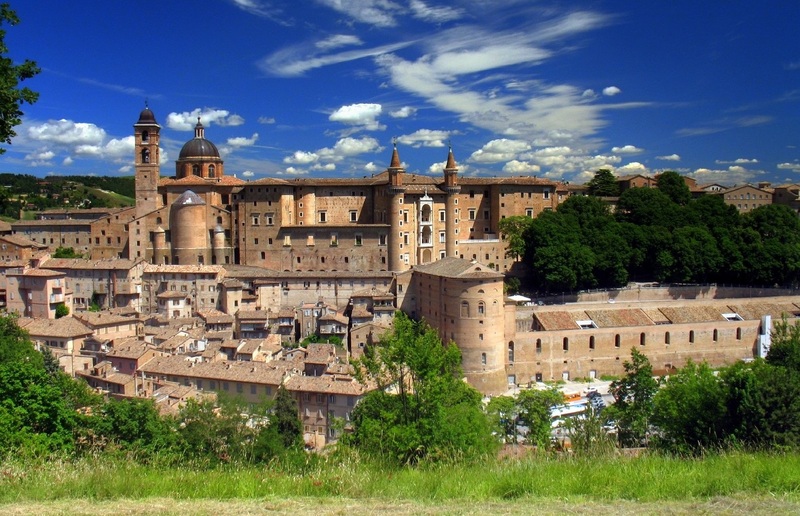 Urbino, a World Heritage Site by Unesco, is a city of international importance, and a beautiful Renaissance town, situated in a panoramic position between two hills. 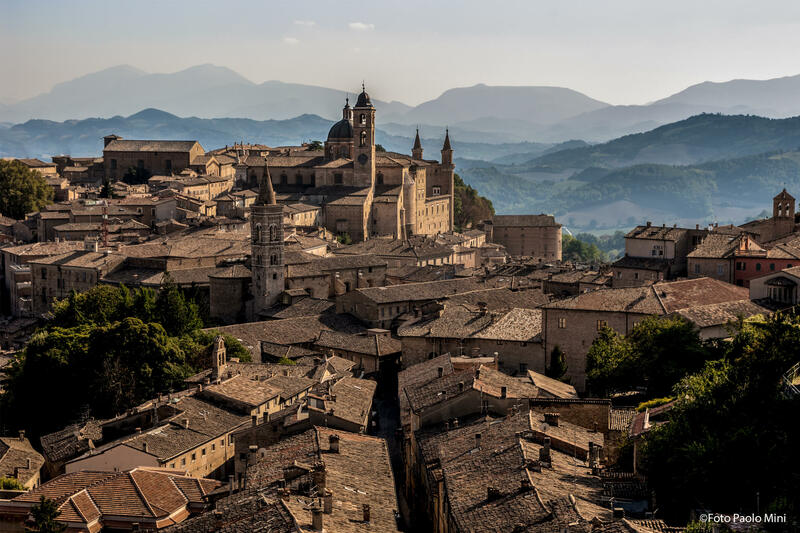 Urbino with its narrow streets, its houses and its walls still has the character of five hundred years ago, and it has a dynamic center surrounded by high walls. 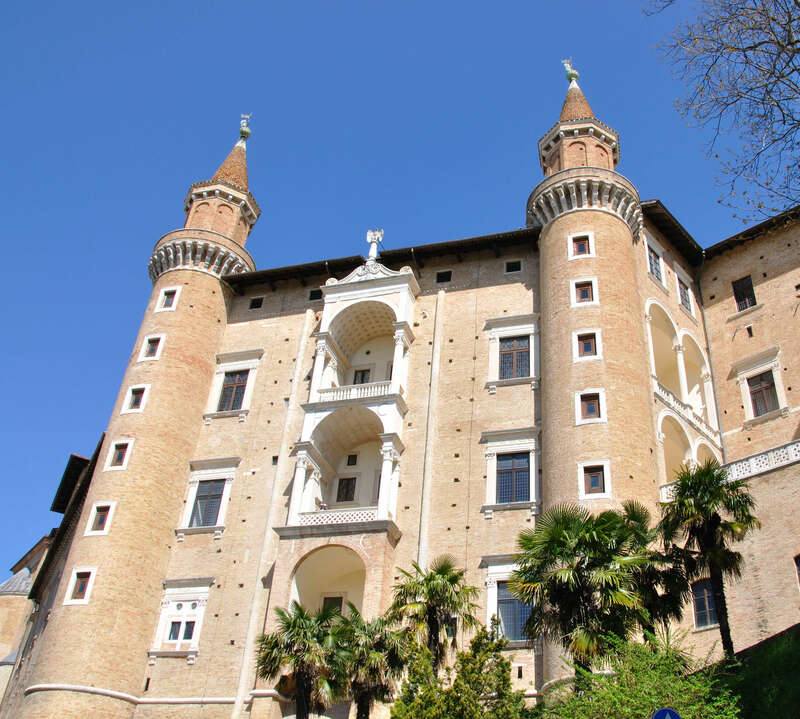 Well known and visited IS the Doge's Palace, built in the fifteenth century by Duke Federico from Montefeltro, and is characteristic for the little towers that surround the r ear. 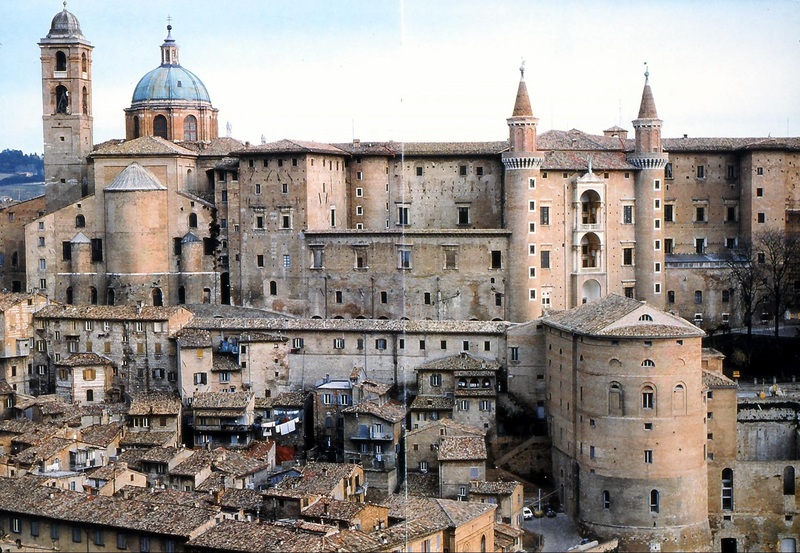 The palace was the seat of the municipality of Urbino throughout the twentieth century until 1985 when, after a careful and important work of restoration IT has been turned into a museum. Very interesting is the house of Raphael, located in the street same at number 57 Raphael St. Here you can admire a fresco of his youth, as well as the rooms and furnishings of the house where the famous painter lived. 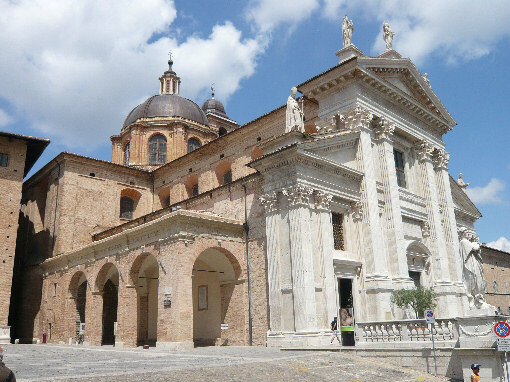 The Duomo, in neoclassical style, was rebuilt by G. Valadier over a century church (1789-1801). 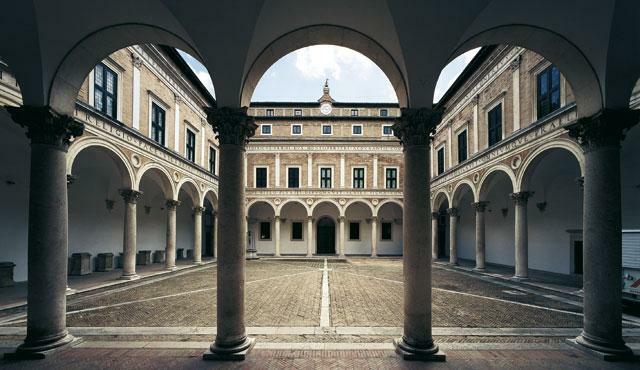 Inside there are works of F. Barocci (Last Supper), Lodovico Viviani an d Jacopo Palma.